Never used QuickBooks before? No problem. 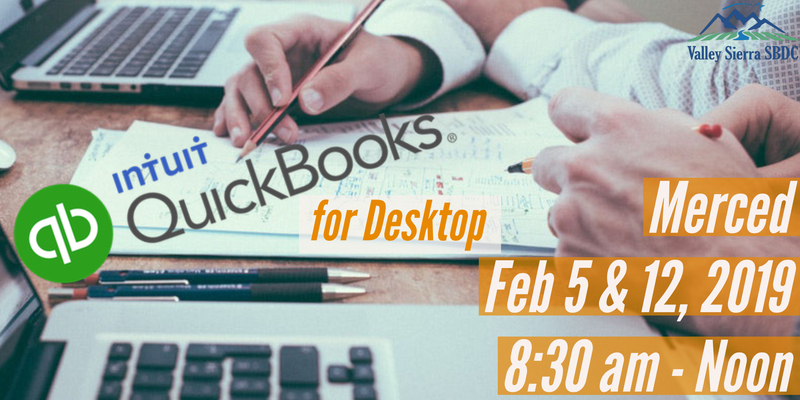 Using QuickBooks and still have questions? We're here to help. Our expert QuickBooks Pro Advisor will teach you what it takes to get you up and running. From setting up your company to managing your chart of accounts. BONUS*Receive a 1 hour free consultation with our expert QuickBooks Pro Advisor!